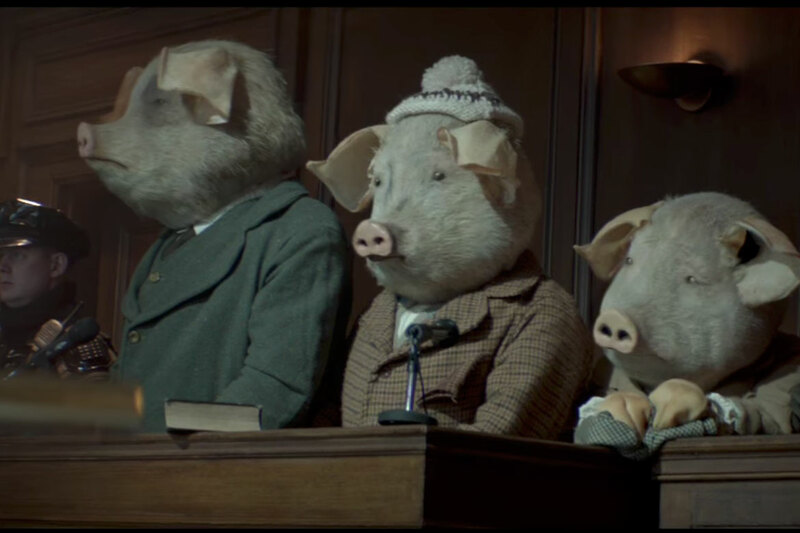 This advert for the Guardian’s open journalism, screened for the first time on 29 February 2012, imagines how we might cover the story of the three little pigs in print and online. Follow the story from the paper’s front page headline, through a social media discussion and finally to an unexpected conclusion. Some of the best work I have seen in a long time.